The shop is pretty big and it's surrounded by parking but it can be tough finding a spot sometimes. Seatings are available inside and on the corridor. Rice (RM 1.60/plate) here is just LOVE! 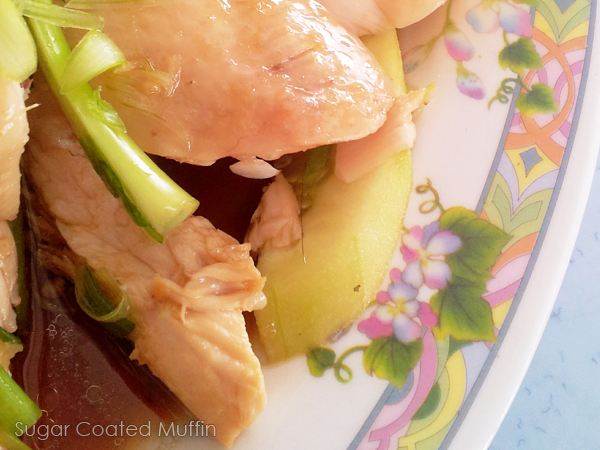 Very fragrant and flavourful unlike some shops which use normal white rice with soy sauce and try to pass it as chicken rice. 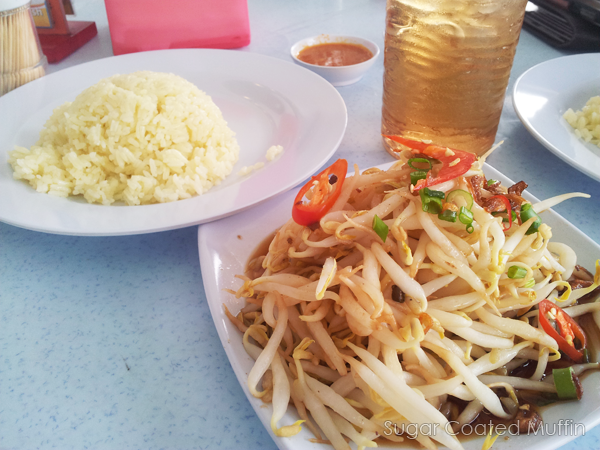 Bean sprouts (RM 2) were fat and juicy but the chef was too generous with the salty soy sauce. Provided soup was very heavy with taste (can be mistaken as salty) and I didn't quite like it. 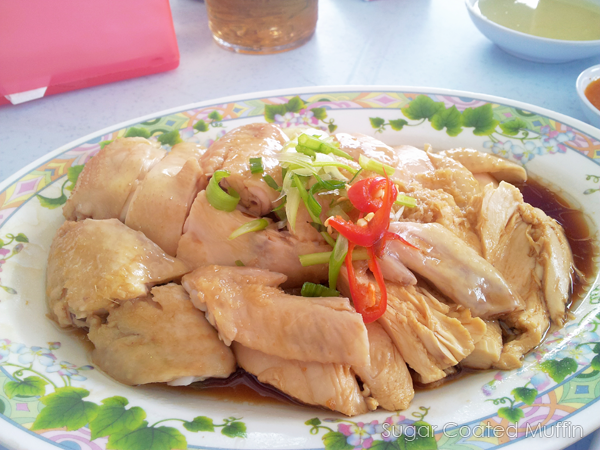 Quarter steamed chicken (RM 10) wasn't too fatty and the flesh was soft & smooth. 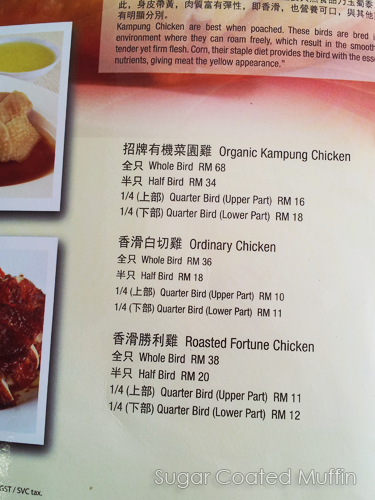 The taste is not bad but it was overwhelmed by the sauce again. After eating halfway, I found... hair. 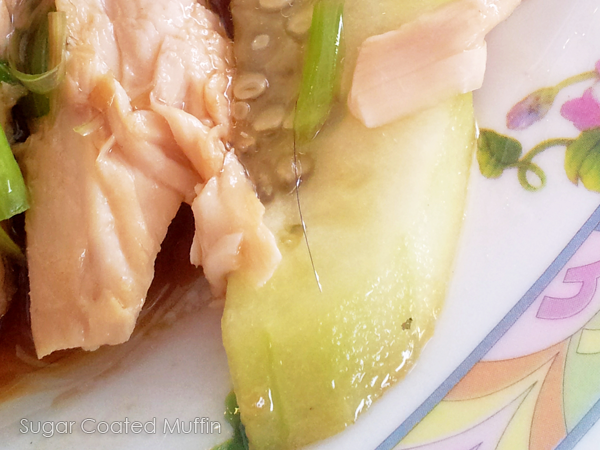 What's with me and hair in my food recently?!?! After lunch, my tongue was quite numb from the salty meal. Probably wouldn't return.. I'd lovee to visit this restaurant, haha I love salty food. LOL okay.. Guess their food has it's own customers xD Happy new year to you too! Tried once, I like their pork balls with dried squid inside! Is it salty too? HAHA!